Omega Industry which is more popular as Road Prince, have emerged in the market with great quality bikes. The companies have been in business since 1995 but it was not before 2004 that they actually started manufacturing bikes with Chinese technology. 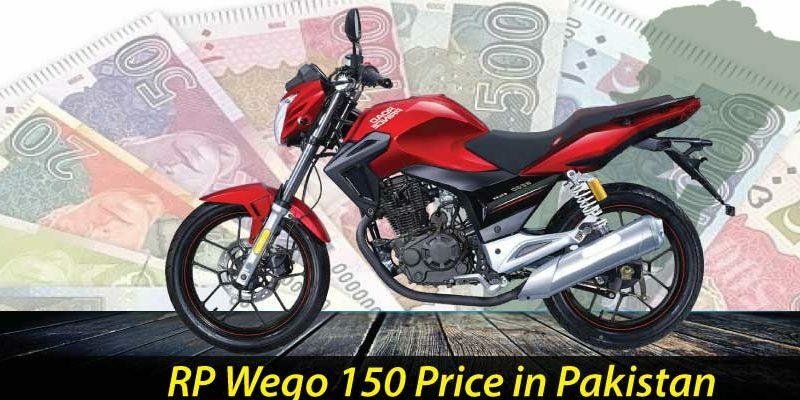 The most recent addition to Road Prince range of bikes is RP Wego 150cc new model 2019 in Pakistan. RP Wego 150 is extraordinary. The appearance of the bike is something which will make youngsters go madly and deeply in love with it. The look of the bike is also aggressive and powerful. Particularly targeted towards that audience who are in search of a sporty and stylish bike. Road Prince Wego 150 is slightly on the expensive side. Mainly due to the reason that the frame of the body is different. It has Single Spar Welded Steel with Pressed Steel Reinforcement. Also, this bike is not for masses. 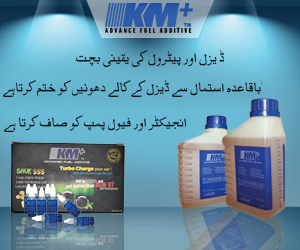 It’s exclusively targeted towards those who have a passion for bikes. Aimed towards those clients who are looking for something extraordinary. 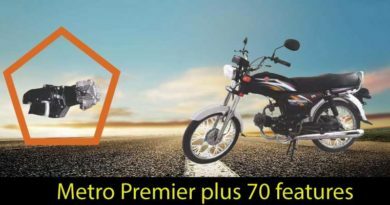 RP Wego 150 2019 price in Pakistan is PKR. 180000. RP Wego 150cc has a fuel tank which is uniquely designed. It is chiseled and dramatically designed, giving the bike huge and fierce look. Road Prince Wego 150 has been made available in vast range of colors to meet the vast range of consumer needs. RP Wego 150 is available in red, blue, black and orange colors. One must not forget to mention, no matter what color you chose it looks equally beautiful on the bike. RP Wego 150cc has an inclined seat, having separate space for a pillion. Confirming that both pillion and rider are comfortable. Furthermore, it has clip-on handlebar and a dipper switch. The bike is available with self-start option and the headlights design is done smartly too. Both headlight and tail light is installed with LED lights along with the indicators. The digital speedometer followed by gear indicator adds to Road Prince Wego 150cc exclusive specifications. 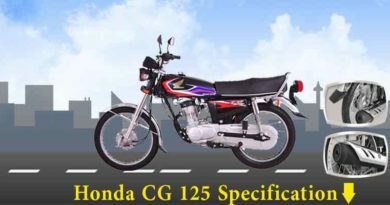 Technical Specifications of Road Prince Wego 150 includes Single Cylinder, 4-Stroke engine with 149cc displacement. The bore and stroke of the bike are 62 x 49.5 mm along with the 5-speed transmission. 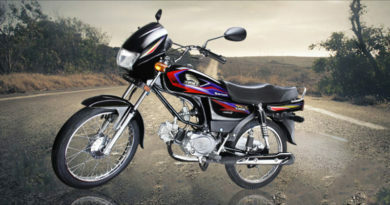 The dimensions of Road Prince Wego 150 are 2000 (lxwxh). Along with huge 17inch alloy rims, giving an extra protection to the tyres. Ground clearance of 145mm and also fuel tank capacity is of whopping 18 liters. Certainly, after fuel top up, one does not need to worry about petrol for long.